Tap into Sacred. Reboot. REAWAKEN. Within your body resides the powers of earth, fire, water, air, and the etheric. Tap into the sacred and shift into lightness on this unforgettable, soul-awakening journey designed to give you a quantum leap. This exclusive opportunity is offered by application only. Find out more. Experience A Deep Sense of Being. All that shopping you might want to do!! 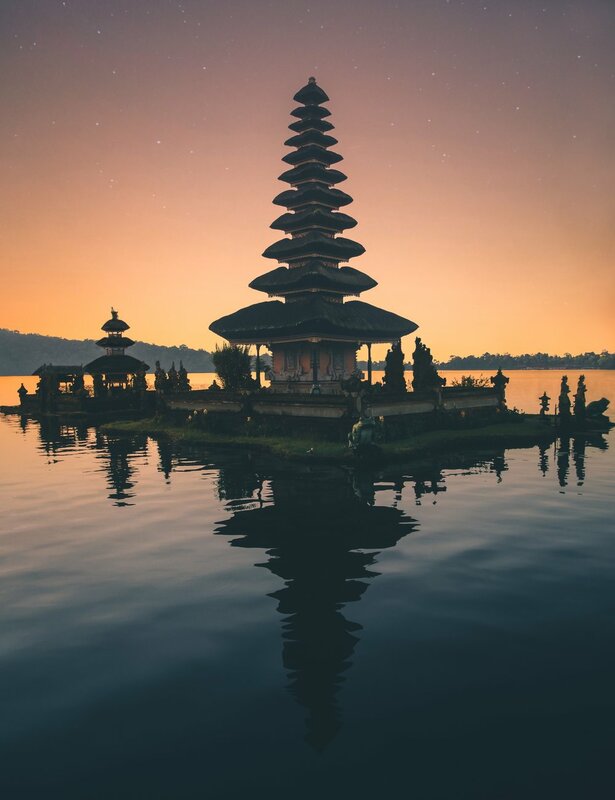 What makes The Bali Experience so uniquely special? If you haven’t been, then you must come and experience the spiritual vortex of the Island Of The Gods and the magnetic energy the week brings. Rise in deeper devotion to yourself. Engage in rituals for deeper connection, clarity and inspiration. Eat delicious organically sourced cuisine. Meet new friends, and build a beautiful new tribe. Take part in one unforgettable journey! ** A NON-REFUNDABLE $500 USD DEPOSIT SECURES YOUR SPACE. **Note: The first $500 of Your Full Payment Acts As A Non-Refundable Deposit. **$500 USD Non-Refundable Deposit Secures Your Space. The Bali Experience takes place at the award-winning Maya Ubud Resort & Spa. Set in a quiet mountainous area, high above two river valleys and surrounded by rice fields, this secluded luxury property is a combination of new and traditional concepts inspired by the traditional Balinese lore of orienting villages along a north-south sacred axis (kaja-kelod). The perfect setting for unplugging, recharging, and igniting your journey of self-discovery, balance, and living your best life. Have a look through all the information on this page - including dates, inclusions, and the financial commitment, then fill out the form below to submit your application. Once we review your application and decide whether we feel the retreat will be right for you, we will be in touch via email to let you know with 72 hours. The best investment you can make in your wellness, happiness, and purpose. Have a specific question that isn't answered on the FAQ’s page?